There is no one way to predict the precise value of an employment law case before a trial. 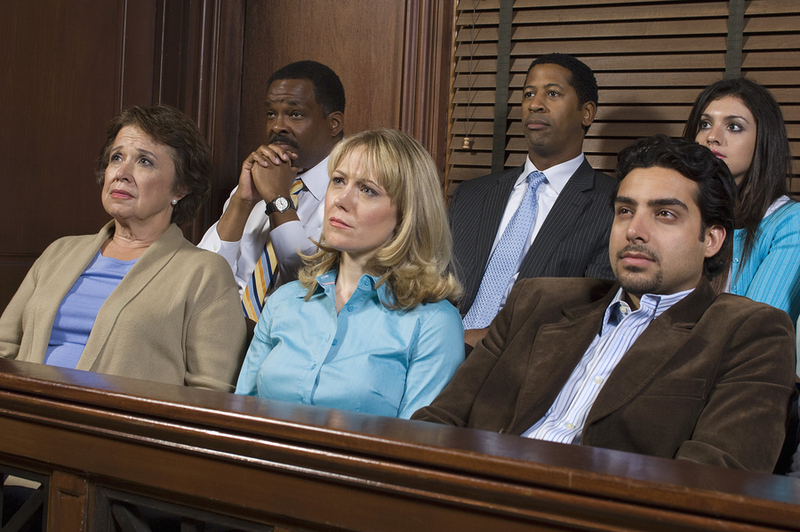 Among other things, juries do not necessarily use any particular formula, and verdicts often represent compromises. However, it is possible to estimate what you might receive if you win your case at a trial. To estimate your economic damages in a wrongful termination case, you need to calculate your total annual compensation (salary, bonus, commissions and benefits) from the job you lost. Unless you use an expert, this is likely to require you to estimate the value of some of your lost benefits, and to make assumptions about future raises, discretionary bonuses and commissions. Once you calculate your annual compensation, you should multiple it by the number of years you actually were unemployed, and if applicable the number of years into the future you reasonably anticipate you will remain unemployed. In doing so, you should keep in mind your obligation to make all reasonable efforts to mitigate your damages by finding another job. You also should factor in any likely raises or other changes to your compensation package. If you already have found another job that has equal or better compensation to the job you lost, then your economic damages stop when you begin that job. Until that happens, you need to subtract from your economic damages any income you earned after you were fired, unless you can prove you would have earned that additional income even if you had not been fired (such as income from a second job you held before you were fired). Emotional distress damages can be more difficult to predict than economic damages because they are totally subjective. There is no formula for a jury to calculate emotional distress damages. However, in New Jersey emotional distress awards in employment law cases tend to range between $50,000 and $150,000. Factors that would make an emotional distress damages worth closer to or above $150,000 include a diagnosed medical condition that was caused by the wrongful termination or harassment such as Major Depressive Disorder or Post Traumatic Stress Disorder, or a severe personal harm that was caused by being fired, such as a divorce due to the stress of losing your job or losing your home due to financial problems caused by losing your income. Likewise, severe harassment such as physical sexual harassment or the use of particularly hateful racial epithets can warrant especially high emotional distress damages award. Punitive damages can be awarded in some employment law cases to punish your former employer. However, punitive damages are reserved for a relatively small percentage of cases in which the employer’s actions were “especially egregious.” In addition, they are not permitted unless the employer’s upper management participated in the unlawful conduct toward you. As a result, in predicting the value of employment cases it is difficult to give too much (if any) value to punitive damages unless the facts are particularly extreme and appalling. That being said, when punitive damages are awarded they can be many times higher than your actual damages. In most discrimination and retaliation cases in New Jersey, if you win at a trial your former employer is likely to be required to pay for your attorneys’ fees. This calculation is based on what you would have paid your lawyer if you had paid by the hour, which might not be how you actually agreed to pay your lawyer. These legal fees, as well as your out-of-pocket costs of pursuing the lawsuit, are part of your potential verdict at a trial. Now that you have an idea how to estimate the value of a wrongful termination case at a trial, next week I will discuss how to figure out a reasonable settlement value of an employment case.